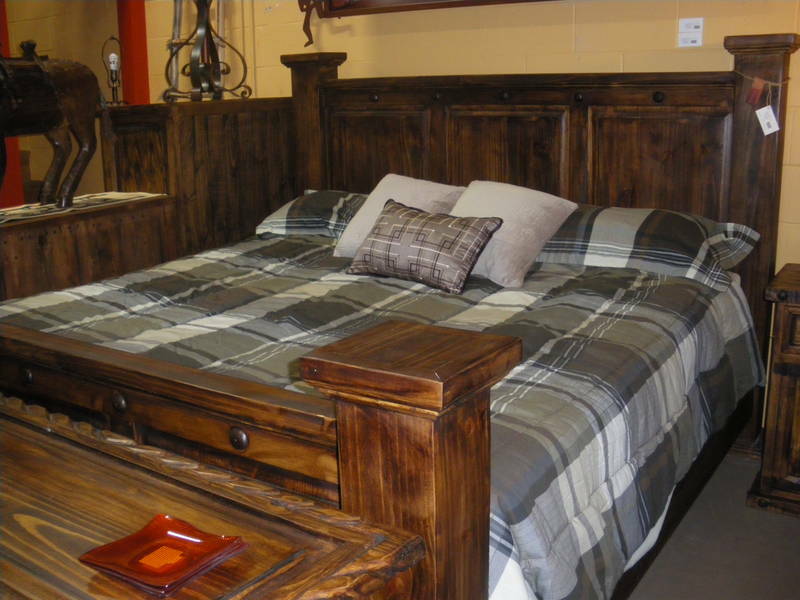 Solid Wood Queen Size Rustic Hacienda Bed. 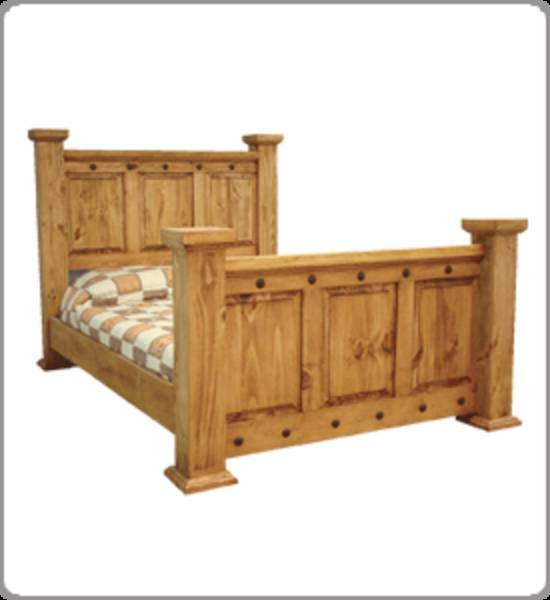 Includes headboard, side rails and footboard. 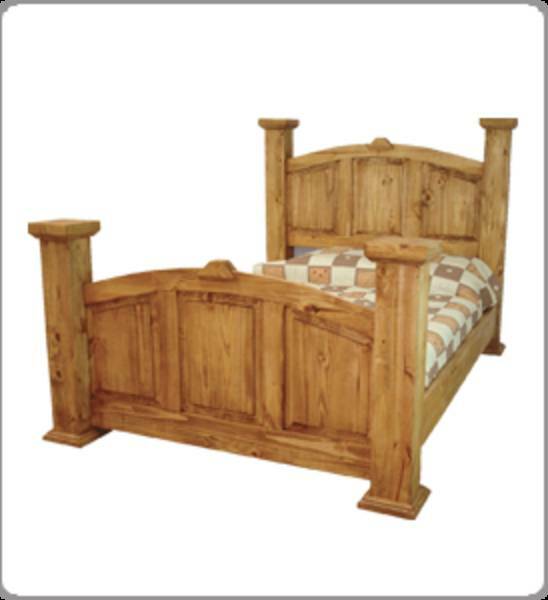 No MDF, Veneer or particle board!! 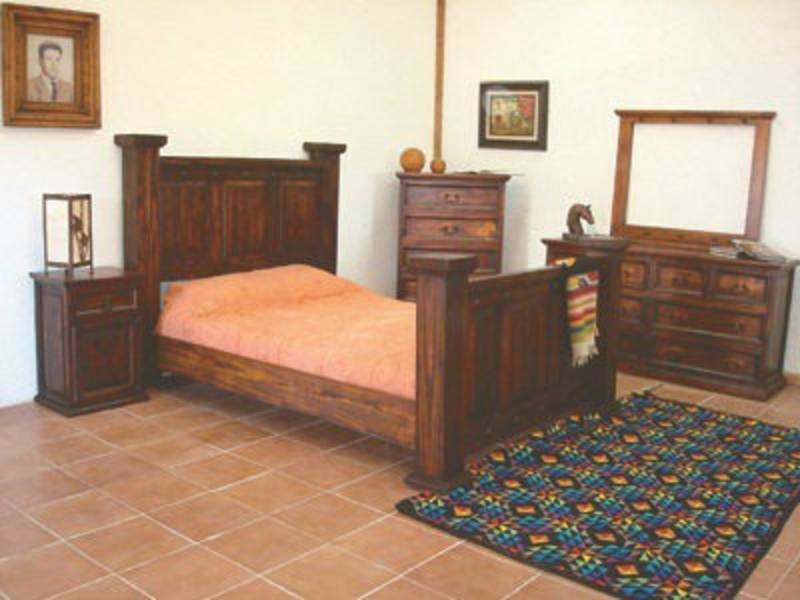 Matching dressers, nightstands and mirrors also available.